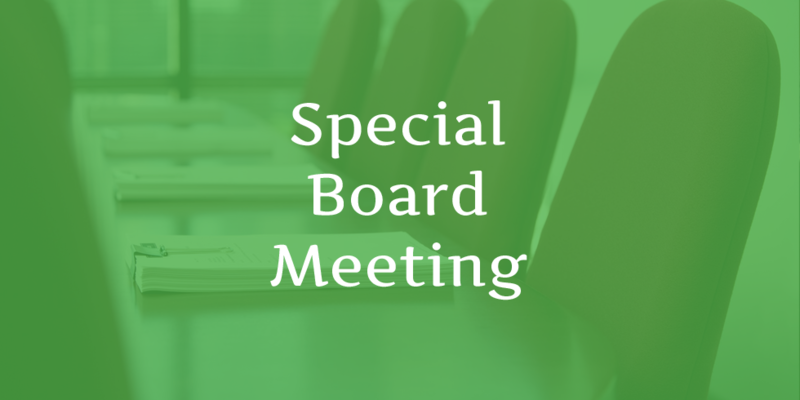 The Board of Trustees of the Western Reserve Transit Authority will hold a SPECIAL Board Meeting to discuss the Executive Director search, Wednesday, August 1, 2018, at 1:00 p.m. 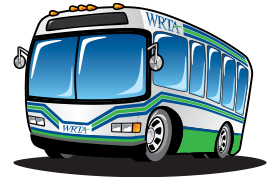 The meeting will be held at WRTA’s Board Room, 604 Mahoning Avenue. Click here for the current, tentative agenda for the meeting.